American River Conservancy has been successful in acquiring 10,000 acres to add to the Granite Chief Wilderness. 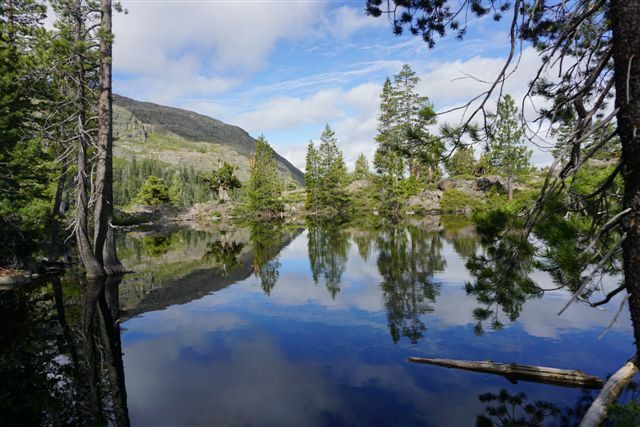 Many groups and agencies are now working to restore the forested headwaters area to Tahoe National Forest's wilderness standards. These efforts are in keeping with the existing 19,000-acre Granite Chief Wilderness established in 1984 along the Pacific Crest. 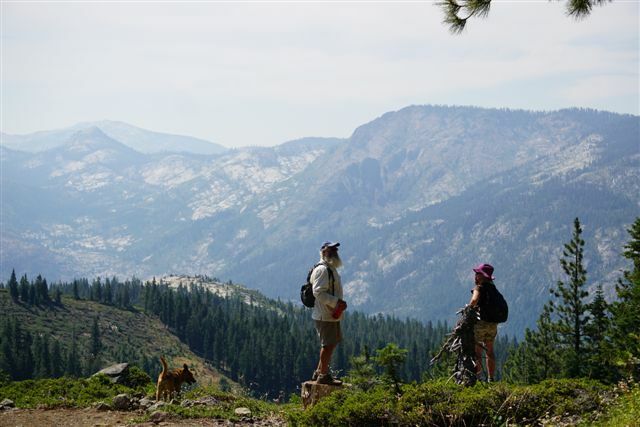 It was established as a roadless wilderness area that includes many historic trails, including the Western States/Tevis Cup Trail and the Pacific Crest trails, that provide access to the day hiker and backpacker. It is immediately adjacent to the Desolation Wilderness on the southern boundary and the Wild & Scenic North Fork American River on the northern boundary. Adding 10,000 acres of managed wilderness will help connect wildlife passageways and hiking trails. 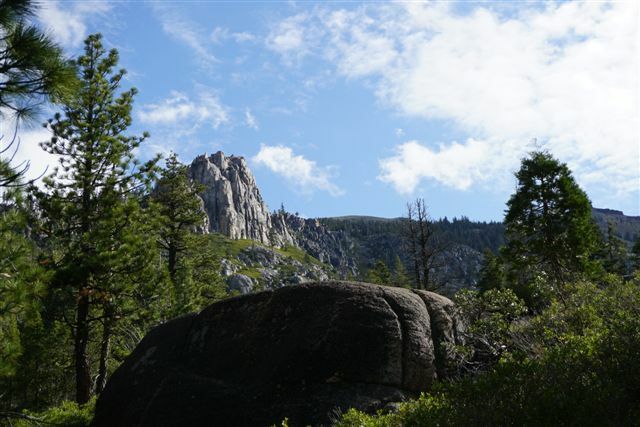 Over the years PARC has led many fall outings into Picayune Valley in the Granite Chief Wilderness, the exciting tiny glaciated valley that has the same geologic features of Yosemite but on a lesser, people-sized scale. Granite spires polished by the glaciers rise from the valley on its northern edge. Old growth fir and pine trees, alpine wildflowers, waterfalls and obscure Indian petroglyphs tease the high country hiker. The icy-clear streams are highly productive rainbow trout nurseries. Northern Goshawk, Clark’s Nutcrackers. 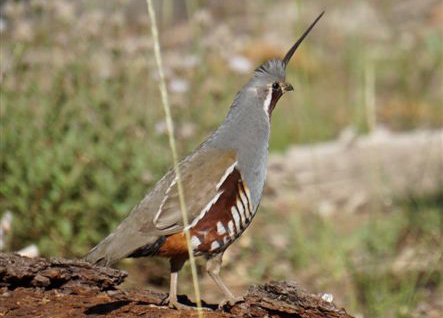 California Spotted Owls, black bears and coyotes have been sighted in the valley area. The Sierra Mountain wilderness stage is completed by a conglomeration of volcanic lava peaks that snag clouds as they go swirling by. 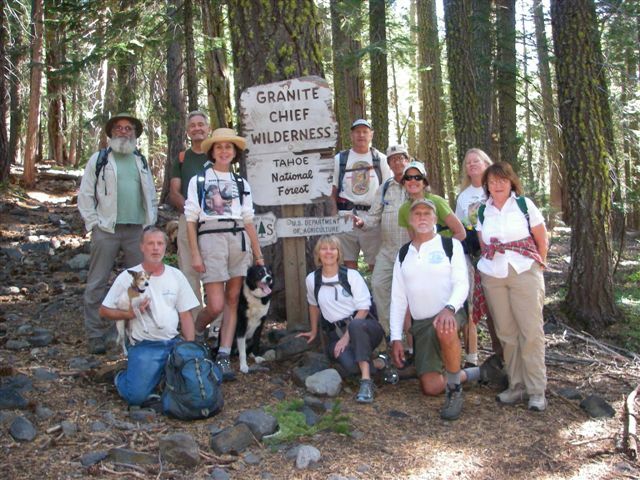 PARC-led excursions into the Granite Chief Wilderness remain one of our most popular, with new and returning hikers each year. We need to protect and expand our opportunities to experience high-country wilderness forests.